Happy New Year! Happy New Clubs! Happy New Quilts! It's Judy's birthday and we are celebrating! 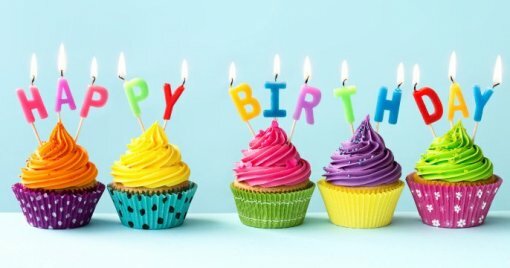 All week, from Sunday, January 7 through Saturday, January 13th, we are going to celebrate with Judy's Birthday Bash! Everyday you will find something new on special. AND with every purchase (no matter how big or small) you will be entered to win a prize basket worth over $100! One entry per day. Come in each day and get SEVEN entries! Expect some BIG savings on some really great things! 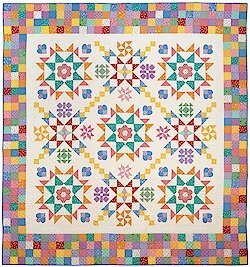 The benefits of a Block of the Month: It's like buying a quilt on an installment plan! It's a budget friendly way to make a really great quilt. Here's what we have to offer you for Blocks of the Month. Sign up for this beauty made from Washington Street Studio's reproduction fabrics. The cost for this is $21.95 per month for seven months. 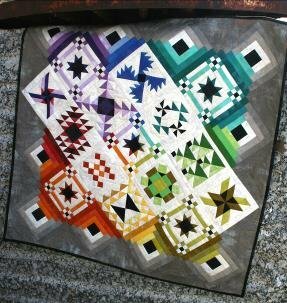 This quilt finishes 78 x 105 and includes all borders and binding. Spots are filling up fast. 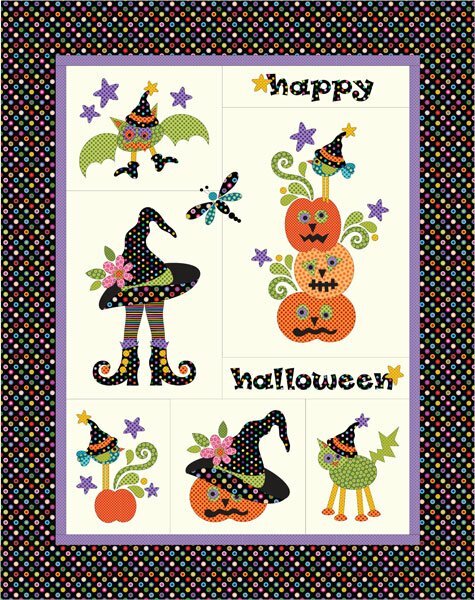 Precut and prefused, this fun little quilt only has a few spots left. Sign up before it's full! Finishes 45.5 x 57.5 and includes border and binding. Stop in to see the pretty border we have chosen. Cost is $18.95 per month for nine months. This one can't be done justice by this picture. 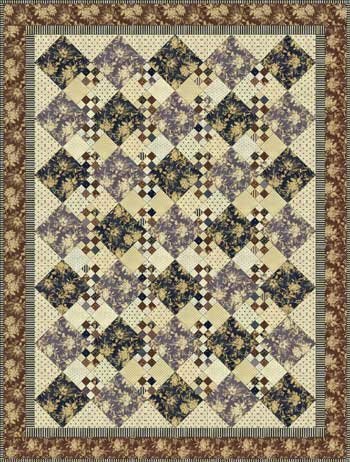 Sign up for this gorgeous 30s reproduction fabric block of the month that finishes either queen or king and is $24.95 per month for nine months. Must also purchase book. Spots are filling up really fast for this beauty. 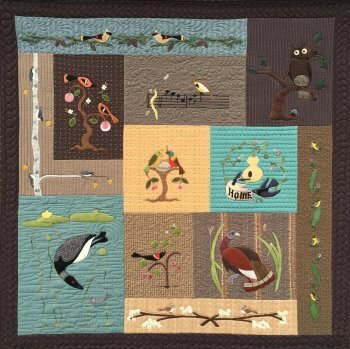 This Block of the month with wool applique and Lecien fabrics finishes 40 x 40 includes border and binding. This is Sooooo pretty. Begins February for 12 months at $17.95. Sign up now!! What to Watch for: We are planning a Quilt Retreat in Door County! Mark your calendars for March 22nd through 24th. More information to come soon! !